On May 10, 2016 Eddie went to sleep to await Jesus’ return. Eddie died at home with his family. He died of natural causes. 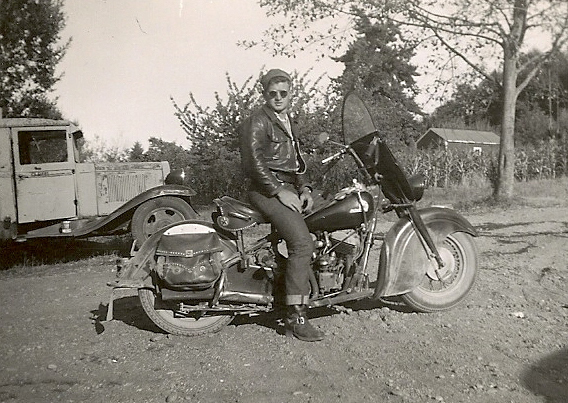 Eddie was born to Floyd and Martha (Andrew) O’Dell on Aug 1, 1932 in Forks WA. 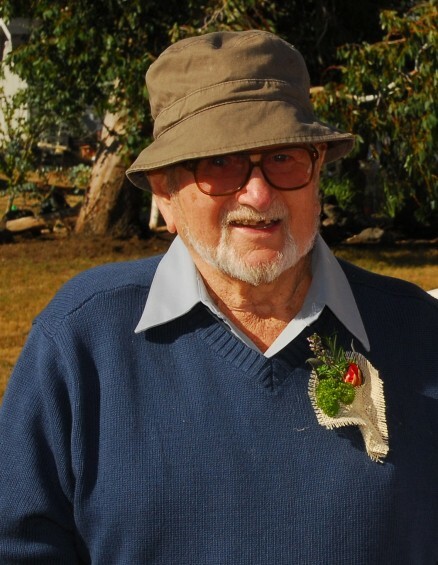 Eddie attended school in Gardiner WA. The school he attended is now the Gardiner Community Center. 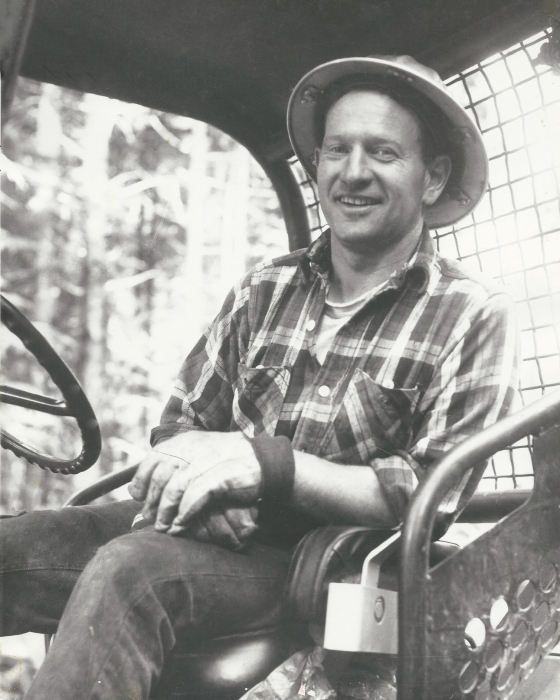 He met his wife Zola while working at a saw mill in Randel WA across from Zola’s home. Zola got his attention by whistling at him. Soon he was showing up on his Indian motor bike to visit her. Eddie and Zola married Sept 11, 1954 in Packwood WA. Eddie and Zola moved back to Gardiner, where he had grown up and his family had a homestead. 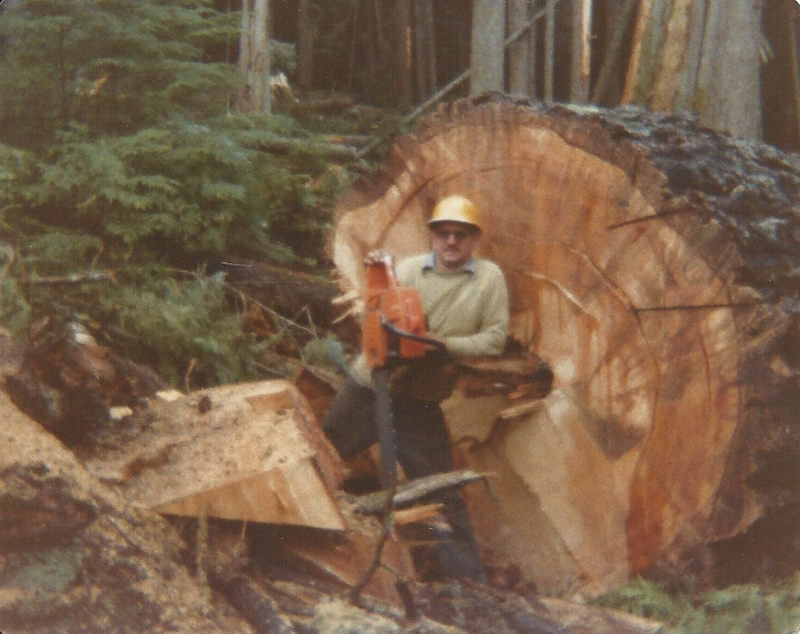 There they settled to raise their family and start a logging business. 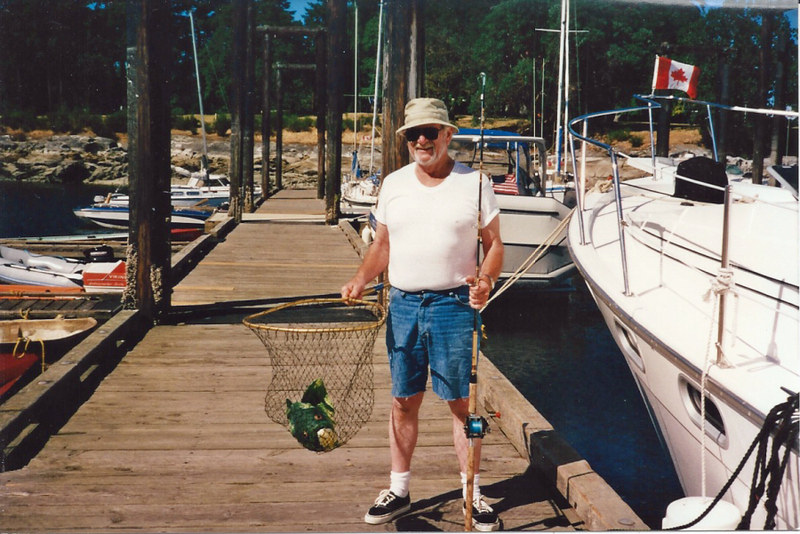 Eddie logged in many areas of the Olympic Peninsula with the help of his sons until his retirement. 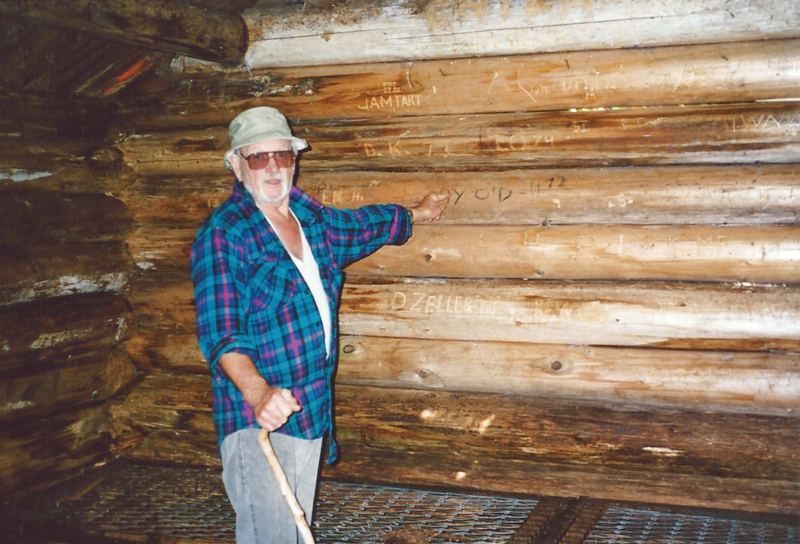 In 2011 Eddie was an Honorary Logger at the Sequim Irrigation Festival Logging show. 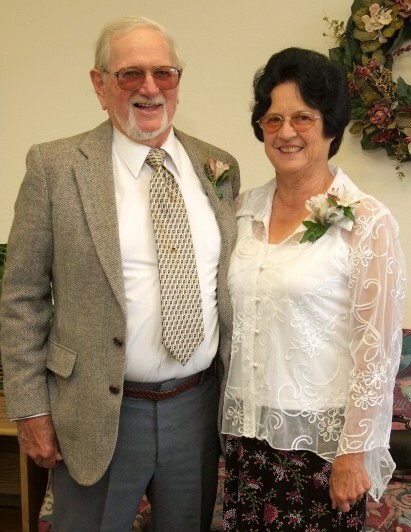 Eddie and Zola attended a Seven Day Adventist tent meeting in 1963 which led them to join the Sequim SDA church where they were members for many years. 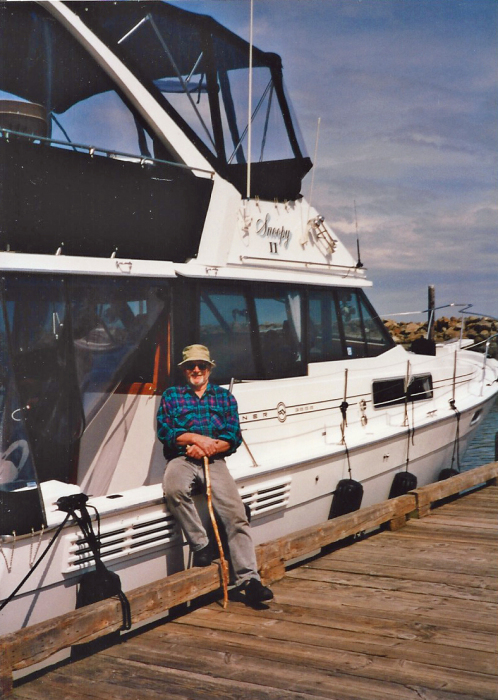 It wasn’t easy to get Eddie out of his beloved woods, however he also loved being out on his boat with family and friends. One of his favorite place to go was the Princess Louisa Inlet. 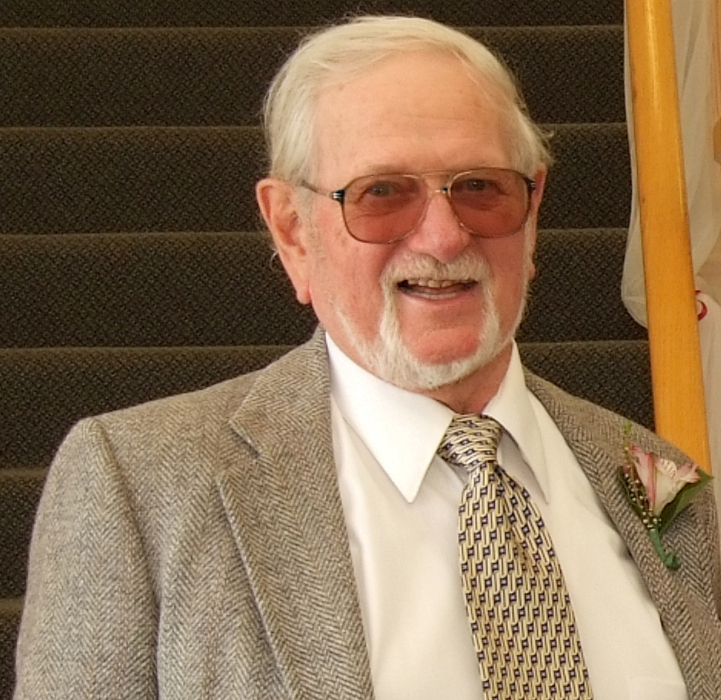 Eddie is survived by his wife Zola, his sons Terry (Roberta) O’Dell, Robert (Cinda) O’Dell, grandchildren Jeramie O’Dell, Jason O’Dell, Teah O’Dell, Tansey Allen, Amanda Allwine, Nikki Godson, Ryan O’Dell, Lori Larson, and 9 Great Grandchildren. 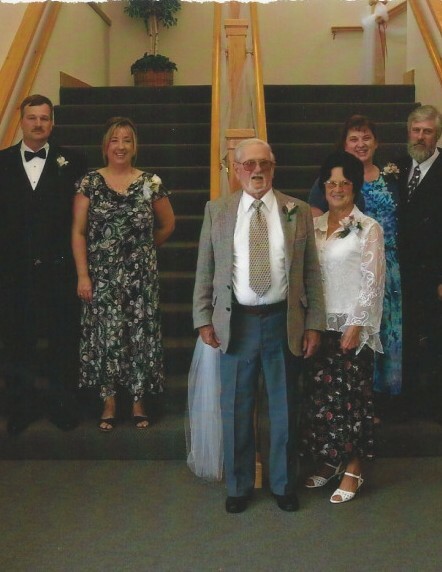 Brother Walter (Norma) O’Dell, sisters Stella Paddock and Shirley (Gary) Haubold, brother in law Jack Mullins, sister’s in law Virginia Day and Cora Workman also survive. 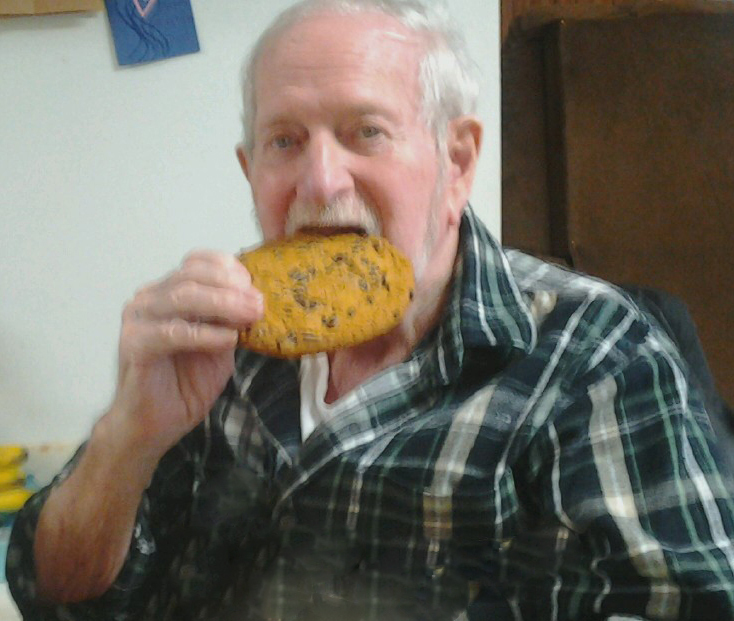 He is preceded in death by his daughter Melanie Godson and great granddaughter Violet O’Dell.